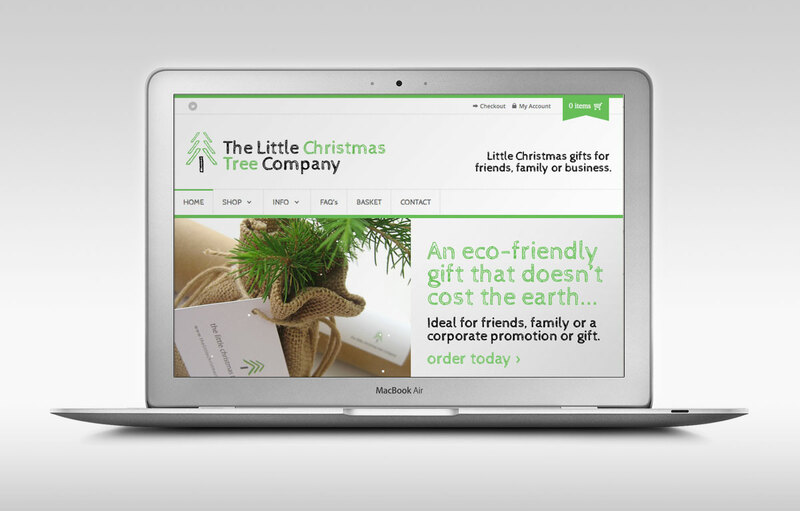 The Little Christmas Tree Company have been ‘All Spruced Up’ by Division Design with the launch of a new website, packaging and branding. With now only 100 sleeps until Christmas, Division Design have just launched the new ‘Little Christmas Tree Company’ website. The Company supply live Norway Spruce Christmas trees by post, ideal for corporate gifts and promotions as well as for friends and family. 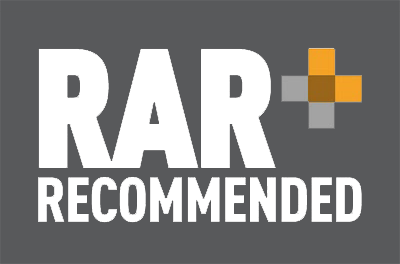 The website offers complex e-commerce ordering options with discounts for bulk orders and multiple shipping options. 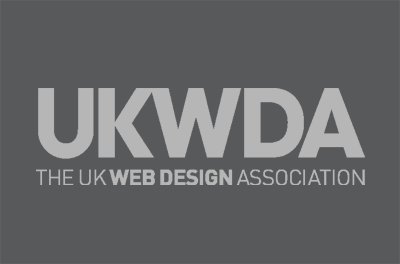 The website is fully responsive, ensuring it works just as well on mobile devices such as iPad, iPhone etc.